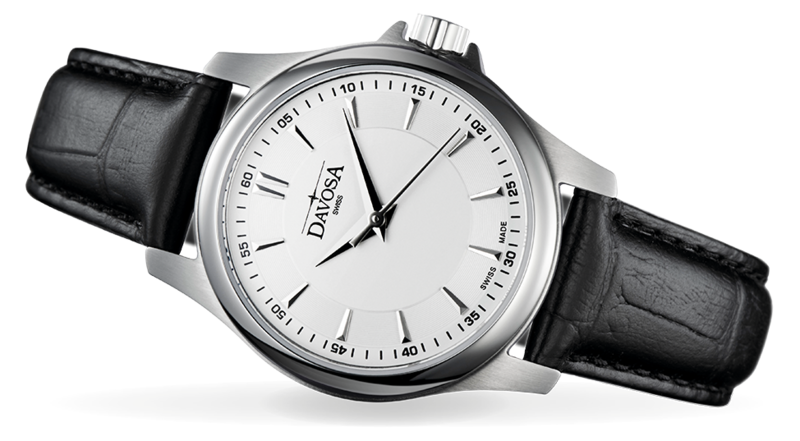 Combining the spirit of the classic wristwatch with the precision of a quartz movement. Well-dressed on all occasions. © DAVOSA 2019 | All rights reserved. | Subject to change without notice. Amendments and errors may occur.